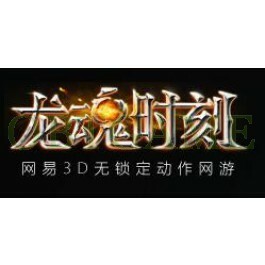 Buy Twilight Spirit account or activate code to play its CBT3. Chinese leading game company NetEase 网易 annonuced the thrid close beta of Twilight Spirits ("龙魂时刻" in Chinese) on March 7, 2017. Twilight Spirits is an action MMORPG blending unique Eastern and Western culture, and it features non target lock system, visually stunning graphics as well as an unique "Dragon Spirit Moment" combat mechanism.